Back on market. Buyer could not perform. Sellers are motivated. 3 bedroom 2. 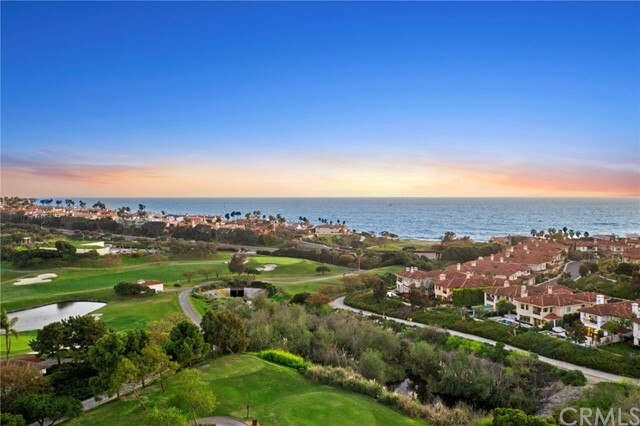 5 bath home in the prestigious, guard-gated community of monarch beach. Features of this outstanding home include vaulted ceilings, hardwood floors, large master bedroom with walk-in closet, separate shower and oversized tub, newer kitchen countertops, and beautiful maple wood kitchen cabinets. 3 bedrooms upstairs, all with ceiling fans and access to outdoor patios, along with a loft that can be used as additional den, office, play area for kids, etc. 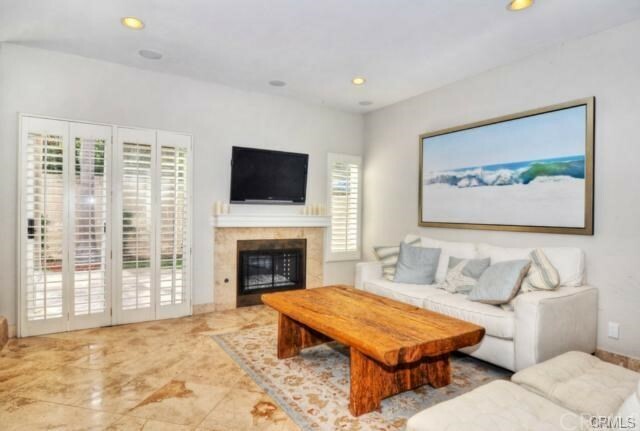 The property provides ultimate privacy with guard gated entry to the community, and private landscaped yard. Enjoy the outdoor spa in your own backyard oasis while enjoying the ocean breezes. 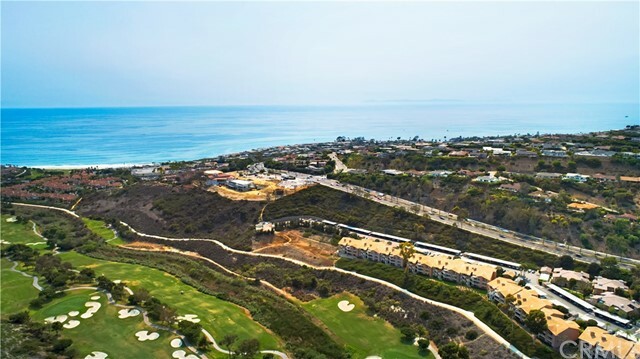 Walking distance (about 1mile) to incredible beaches, award winning ritz carlton and monarch beach resorts, golf courses and restaurants. 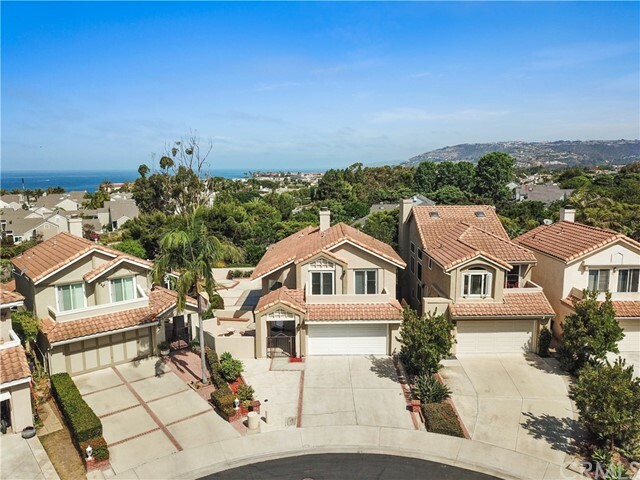 Close to laguna beach, dana point harbor, and san clemente. The ultimate california lifestyle is waiting for you.